Have you ever wondered whether it's worth investing in a home restoration project in Italy? 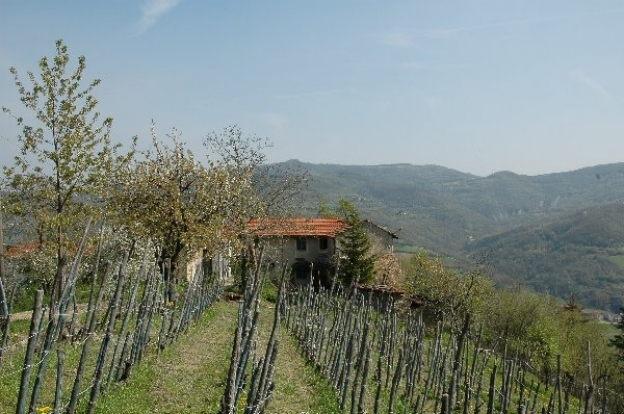 We get that it can intimidating to undergo such an ambitious project abroad, but here are six benefits of taking the plunge for your perfect property in bella Italia! Also, don't miss our new series sharing true stories of home ownership in Italy. Taking on a renovation project allows you to make the property your own. You can design it any way you want. You can add a modern flavour to contrast with the old style layout. Plus, there's the opportunity to extend the building. If the property that you take on is relatively modest in size, there's still room for expansion, creating extra living facilities that can accommodate either family or guests. 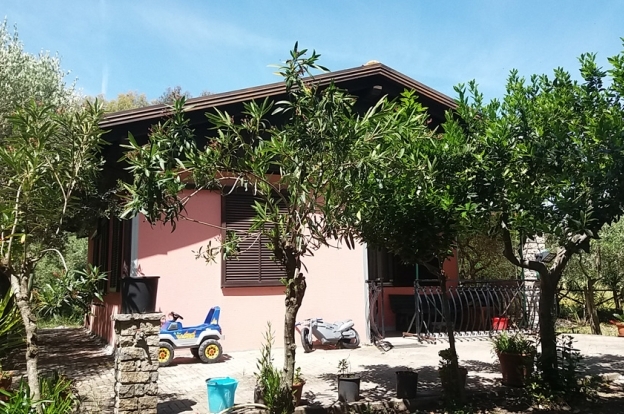 While this country home in Ciociaria, Arpino is only 150 sq metres in size, you can still extend the property as you wish. 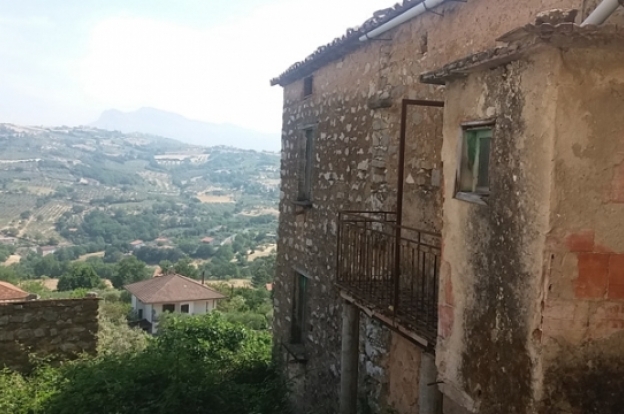 It's a traditional stone country house that needs a complete overhaul, but with the possibility of expansion, the end results are well worth the € 85.000 asking price. It's located in the charming hilltop town of Arpino, which is ideally situated in terms of convenience – both 90 minutes apiece from Rome and Naples. It's also close to the trains (half an hour) and Ciampino Airport (75 minutes). The property itself is nestled in the picturesque setting of 1000 sq metres of olive and fruit trees. It's a great little property that can be turned into a larger scale family home. Taking on a property renovation challenge may be a hobby of yours. Or maybe it's that sense of achievement in completing a property that looks as good as new. Such a project is by no means a breeze, but with enough commitment and ability, the finished product will give you something to be proud of. So what about this opportunity that gives you not one – but two restoration challenges? 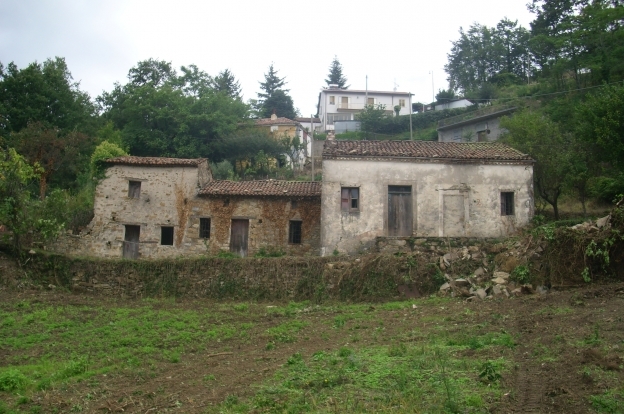 Two properties for the price of one in the region of Lauria. For an initial € 50.000, that's not a bad rate for what you get. A two level house called Casa Antica, which includes two bedrooms, bathroom, store-room, two lower floor rooms, cellar, and even a well! With a lovely view of the countryside, there's the opportunity to turn this into a four-bedroom property. In terms of restoration, the interior needs complete restoration, and the roof also needs work done. Meanwhile, the second one-level, stone built property, Casa Aia boasts three large rooms, although a two-room stable can also be included in the mix, with the opportunity to turn this into extra living quarters. While the walls are generally sound, again, the roof and the interior need a lot of work. The outside area also has the potential to be an amazing garden, complete with swimming pool. A two-property challenge for the taking, and if done right, the results will be fabulous. Everyone wants to come to Italy for a holiday, and to sample the many natural wonders, tourist attractions and iconic buildings. With that in mind, a shrewd business move is to invest in accommodation property. One route to explore is renovating one or more buildings to convert them into whatever you choose – a stylish B&B or hotel. With property renovation, you get the chance to put your own stamp on the building, giving the rooms a uniform look that's in keeping with your accommodation vision. A group of stone houses in the Sicilian village of Novara di Sicilia is an example of what can be done. It's possible to divide the property (comprising five independent housing units) or to combine them into one project. Overall, there's 200 sqm to get to grips with, along with 13 rooms, 10 bedrooms, bathrooms and services. It's a very good business opportunity which could become a great place to stay for people wanting to sample a slice of Italian life for a week or two. Not every property that needs renovation is a case of starting from scratch. Some properties may need an overhaul, but are still habitable. The advantage of this is that, with some judicial budgeting and clever rejuvenation ideas, you can buy a property that turns out to be a real bargain. Take for example, this rather wonderful 1970s-built country home in Roccadaspide, Cilento. While the building needs work, it's still habitable (it's actually being currently rented on a temporary basis). What you get is a spacious lounge, two bedrooms, a kitchen, a bathroom and a storage room. There's also an outbuilding which can also be converted into whatever you choose – say, a guest room or hobby/games room. The outside also needs some work, but it's a decent plot of land, with the chance to restore the garden to its former glory. It's fenced, private and safe, and you've got the spot all to yourself as there are no close neighbours! If you want, you can also consider installing a swimming pool – in between dips, you can enjoy the stunning views. And at a fair price too. Properties close to sea resorts can command higher prices. But with a clever bit of investment, you can restore older buildings in the proximity of the beach to a very good standard, creating an idyllic base to live in the process. 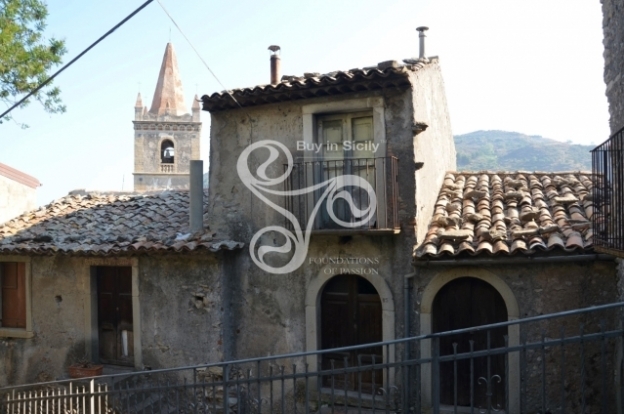 This Cilento-based cottage is close to the the sea resort of Agropoli and is also near to the Cilento National Park. The two-level property includes a sitting room, a kitchen, bedrooms, a bathroom and also a patio area. While this property needs structural work and attention to the interiors and garden, it still has the potential to be an excellent retirement cottage or holiday home. And on that note, it's not just the seaside we're talking about. 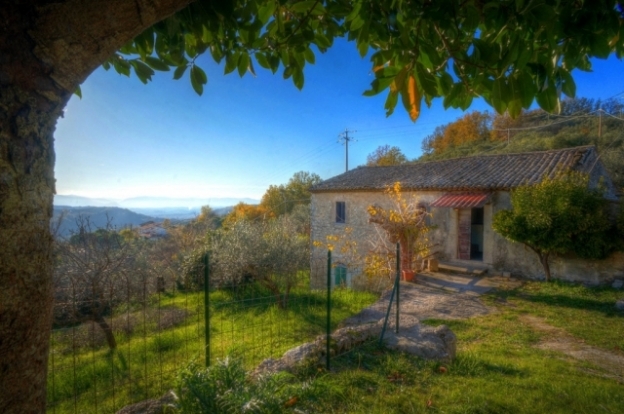 Snap up an Italian property in a picturesque location at a bargain price. While a renovation project will require further investment and work, it's still worth it in the long run in terms of value and also personal enjoyment. That's why this original rustic farmhouse in the Piedmont region holds such appeal. At only € 45.000, this property has a lot to offer. There are all the usual rooms, a further stable/hayloft building that can also be converted into living quarters or leisure facilities, and also a convenient location. It's only 18 miles from Cuneo-Levaldigi Airport, and is also near to visiting spots such as the Residences of the Royal House of Savoy, and the Church and Dominican Convent of Santa Maria delle Grazie (which includes Da Vinci's Last Supper). To cap it all off, the building is in a beautifully sunny location, including surrounding land with vineyard of around 4000 sqm.